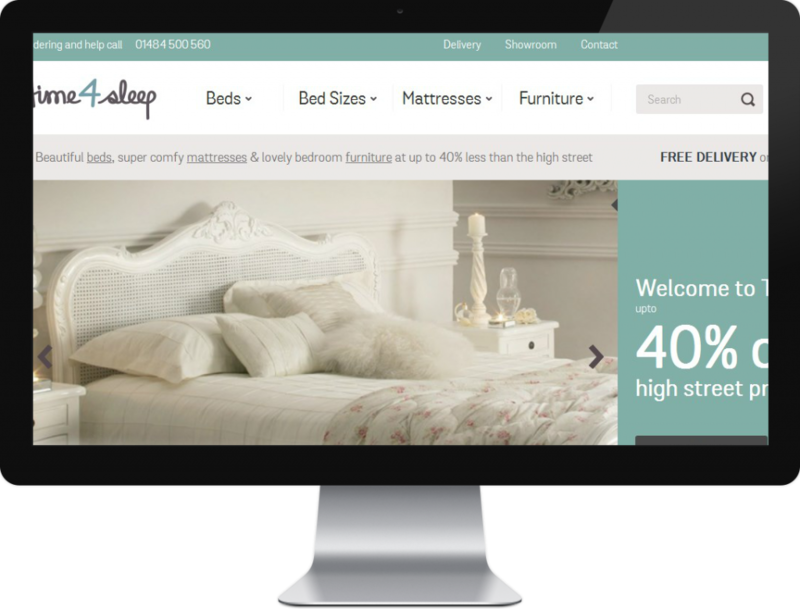 Time4Sleep is a big retailer of bedroom furniture that aims on making large growth via digital marketing means. 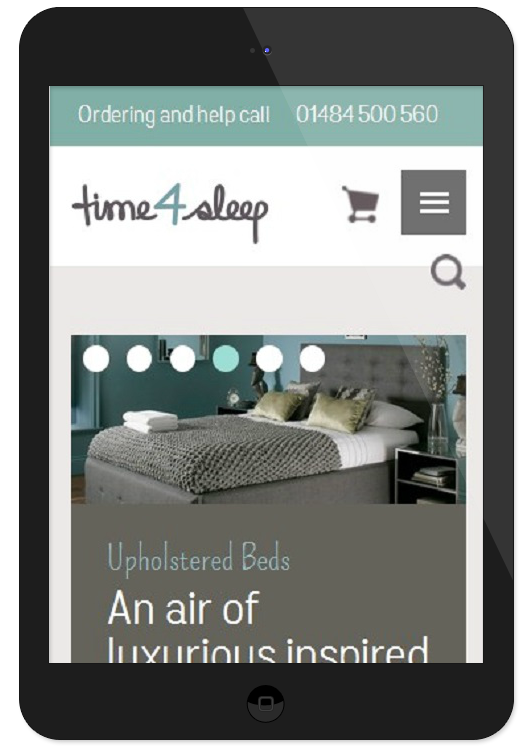 Time4Sleep needed their website completely remade. They asked us to develop it using magento, as they had staff capable of managing the website through the magento platform. The main feature they needed was a bespoke stock management system that could automatically communicate with suppliers.